The Society came into being on 2 June 1980 through the joining together of the former British Jewellery and Giftware Federation Benevolent Fund (formed in 1939) and the Leathergoods Benevolent Society (formed in 1924) and came about as a result the British Leathergoods Manufacturers’ Association joining the (then) British Jewellery & Giftware Federation, which is now the British Allied Trades Federation (BATF). In those days, of course, there was no welfare state – no pensions (and certainly no works pensions), no social security and no national health services. These were all introduced over the year, but even today, many who have worked hard all their lives find that, in their retirement or because they cannot work due to ill health, they are struggling to survive. It is not true that the Welfare State provides adequately for all – it provides well for some, ok for most and not very good at all for others. It is, therefore, singularly appropriate for the trades covered by the BATF to ensure that old and worthy personnel, who have given long and faithful service, have a particular charity to whom they may turn in case of need. Applicants need only to have worked in the trades covered by the Federation and can apply where or not their employer(s) were members of the BATF and their related trade associations. 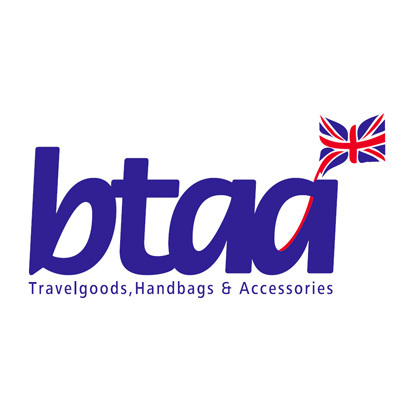 Manufacturers, artist /craftspeople, wholesalers, importers and distributors of luggage and travelgoods, handbags, briefcases, purses, wallets. All types of metal finishing including electroplating, anodizing, heat treatment; powder coating etc.